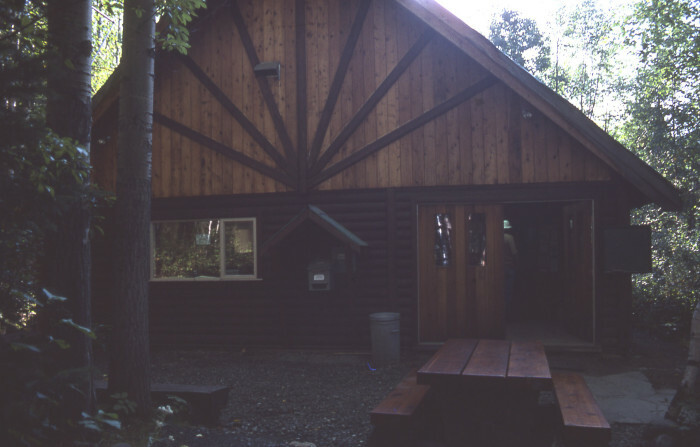 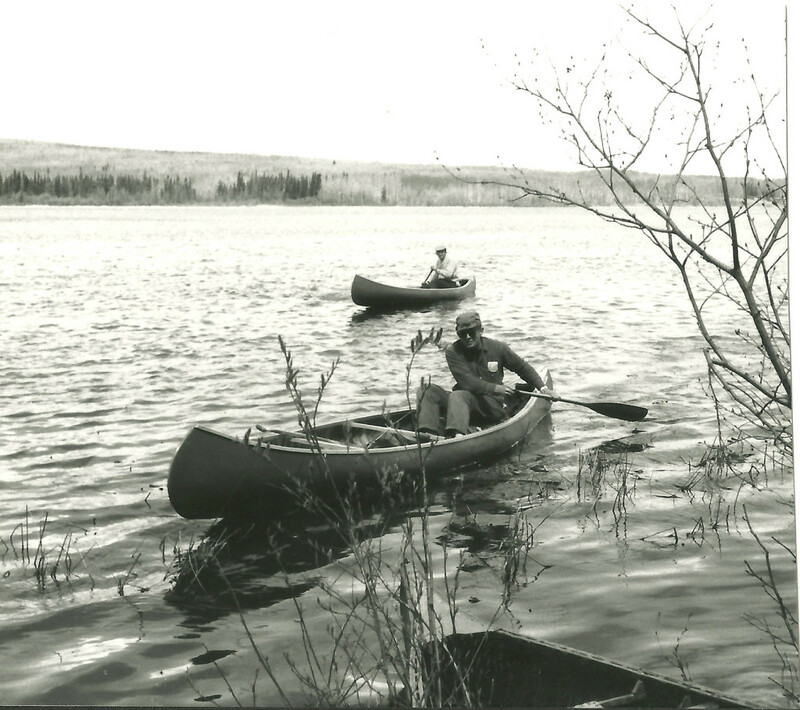 I first learned the art of canoeing as a boy scout during summer camp at Camp Edward near Poyntelle, PA. 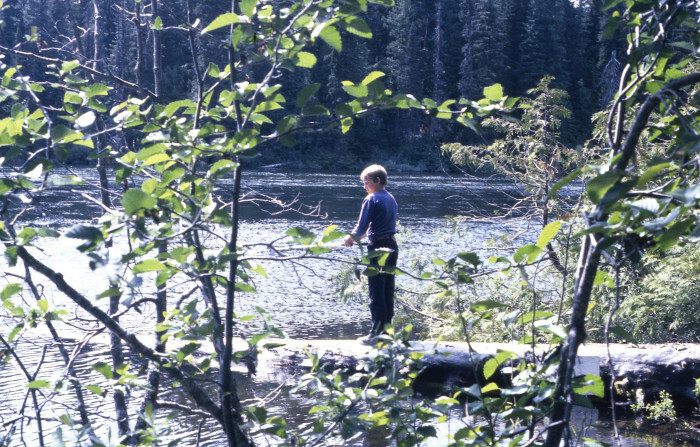 The lake was crystal clear, spring fed, and cold. 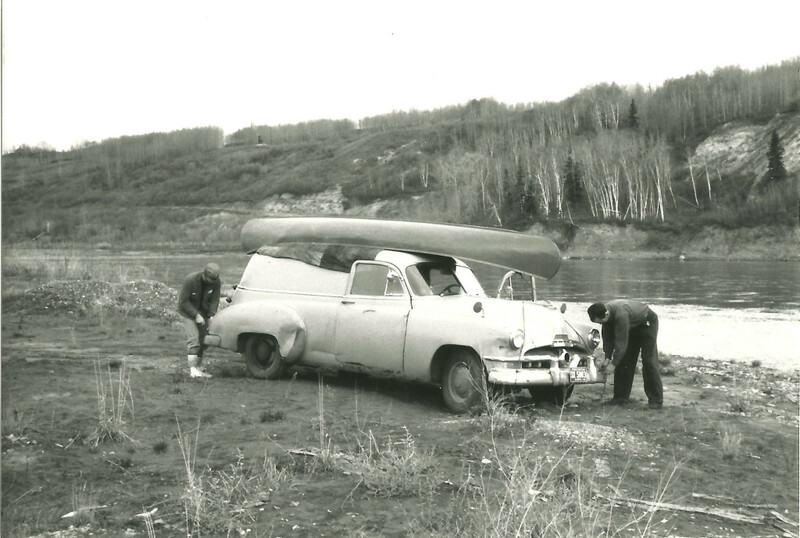 I did not own a canoe until my graduate school years at the University of Alberta, Edmonton, Alberta. 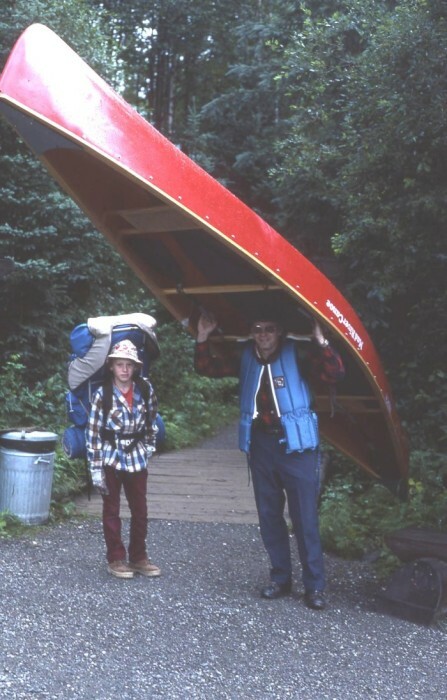 I bought a 17 foot wood and canvas canoe. 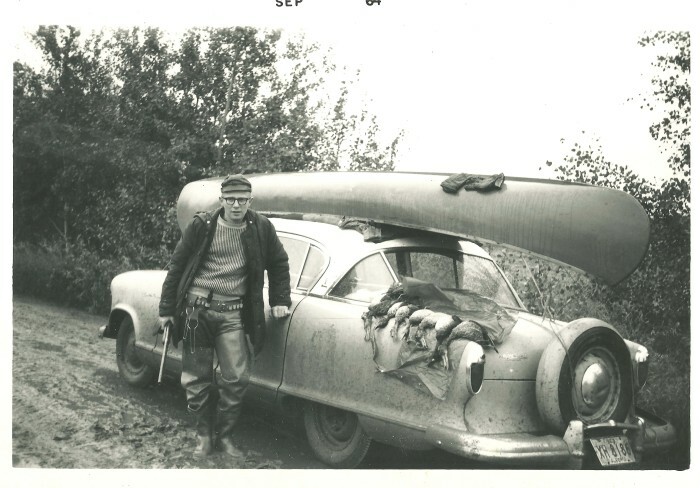 We did river trips with it, duck hunting excursions, and fishing trips. 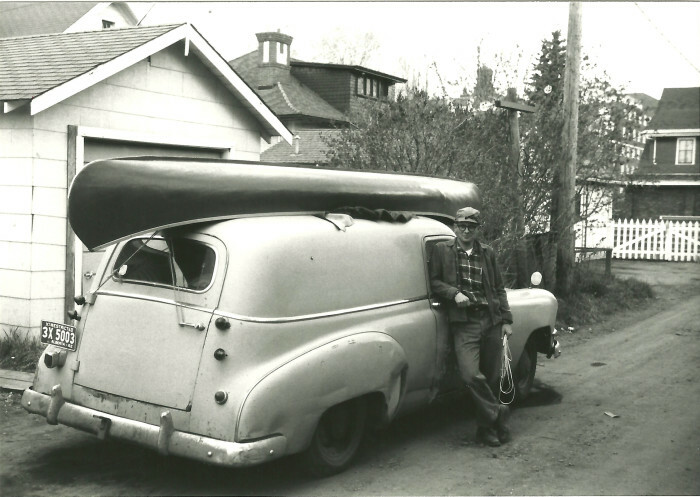 I had the canoe shipped to New Haven, CT when I accepted a position in the Physics Department of Yale University. 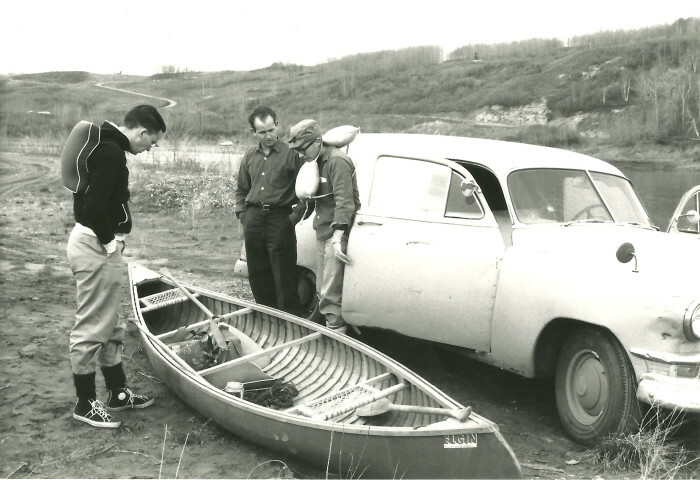 The canoe came with me to California when I joined Lockheed’s Palo Alto Research Laboratory. 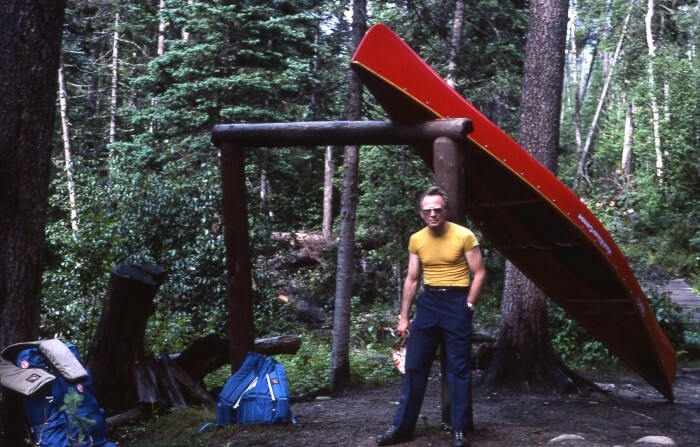 Soon there after, because the canoe needed extensive repairs, I bought a 17 foot kevlar Mad River Northwoods canoe. 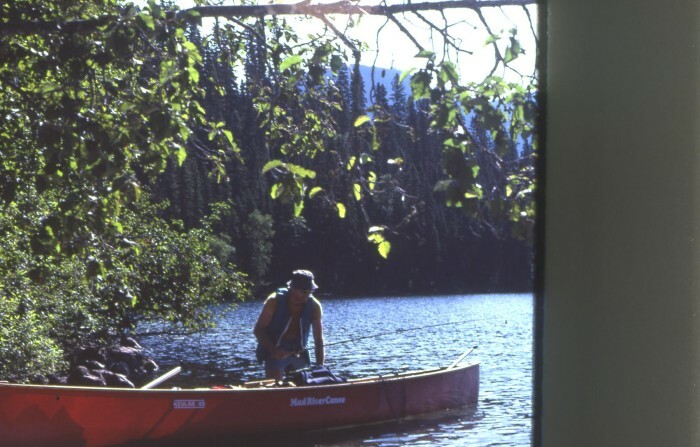 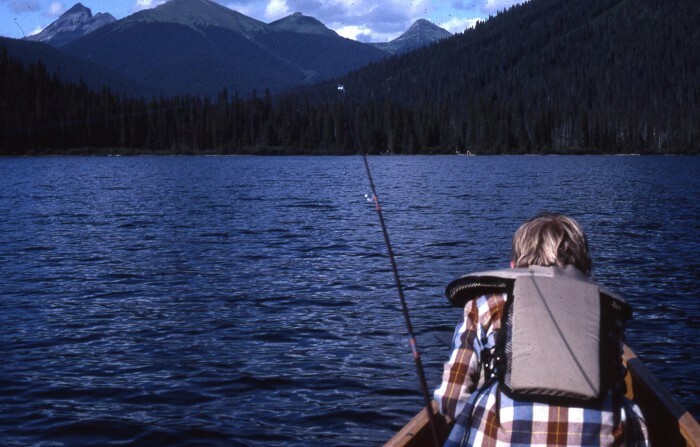 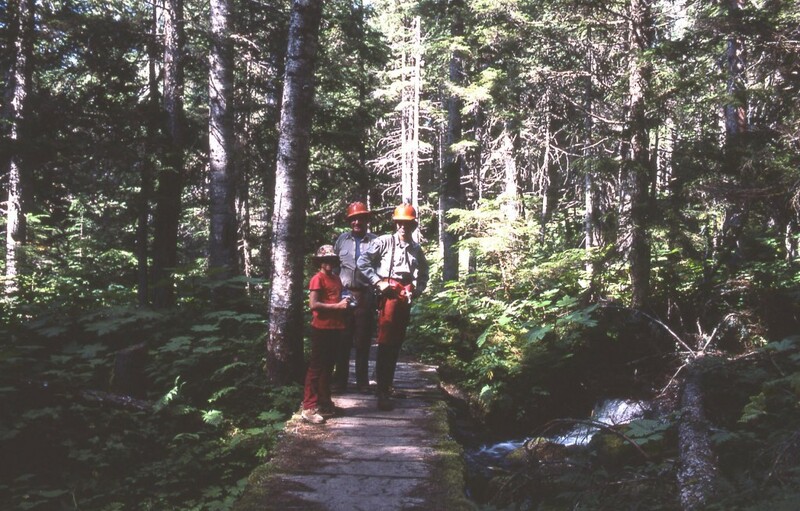 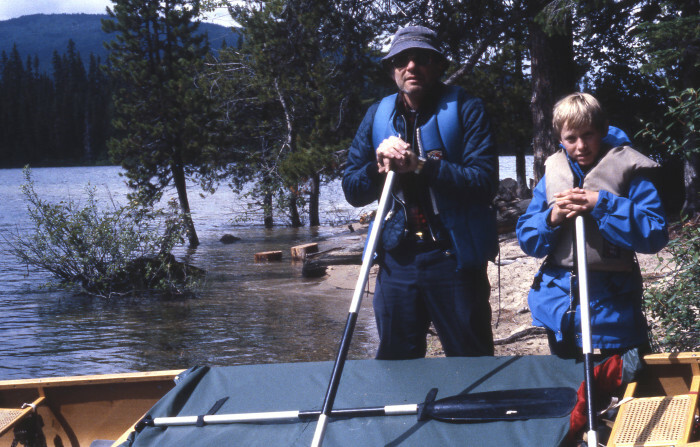 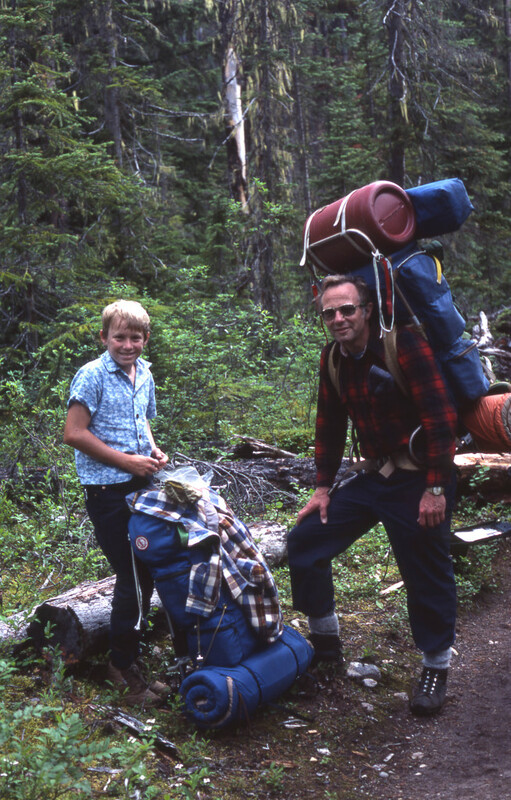 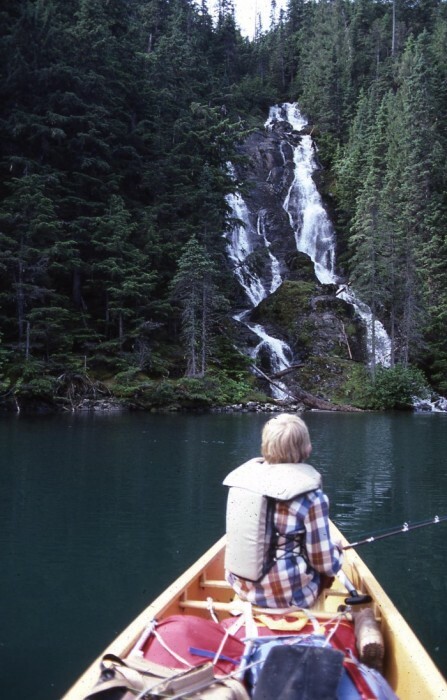 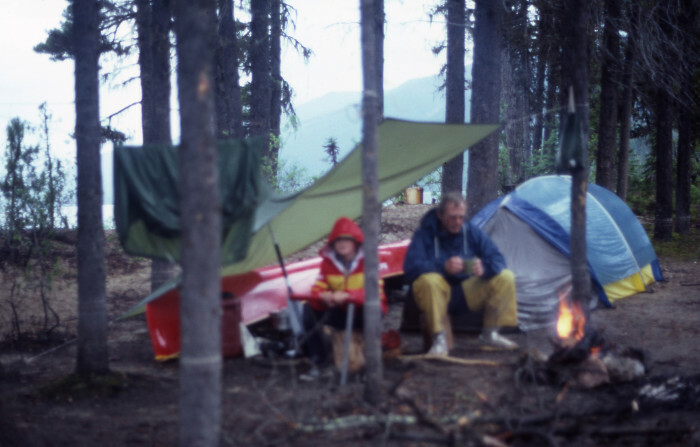 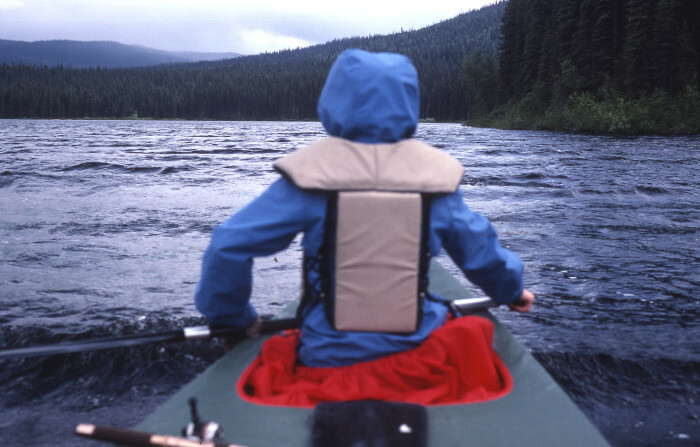 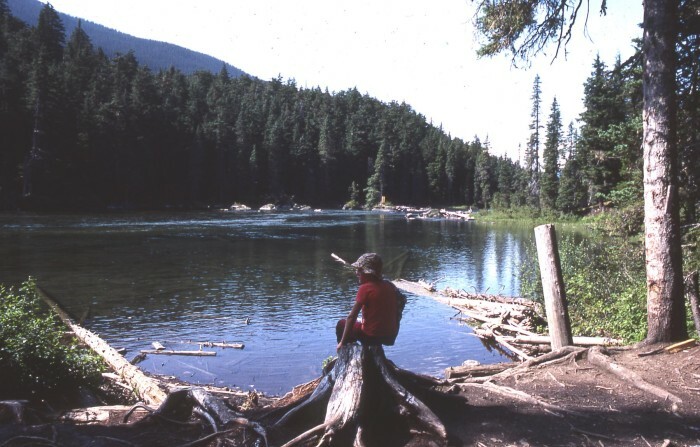 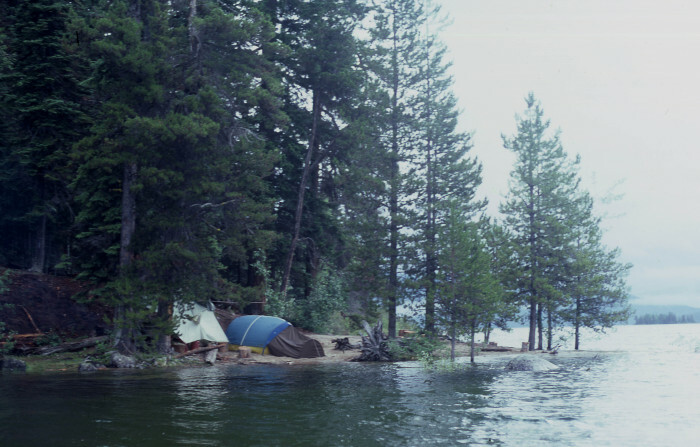 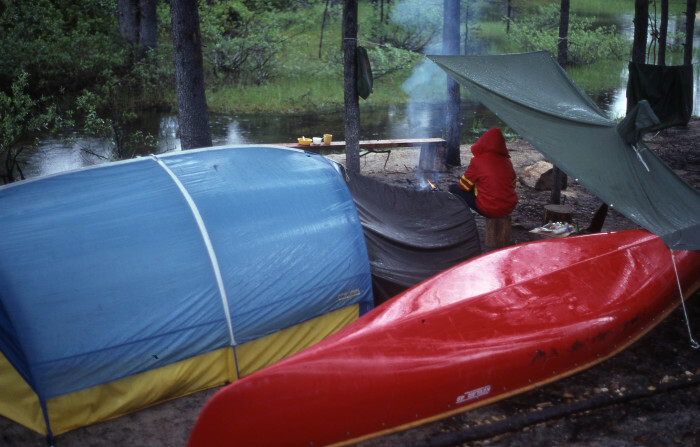 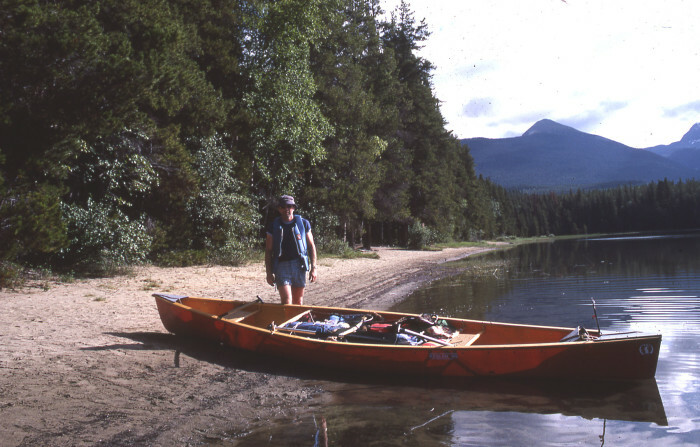 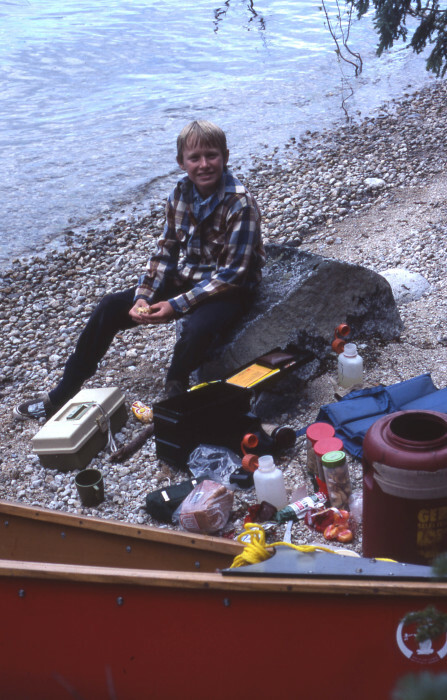 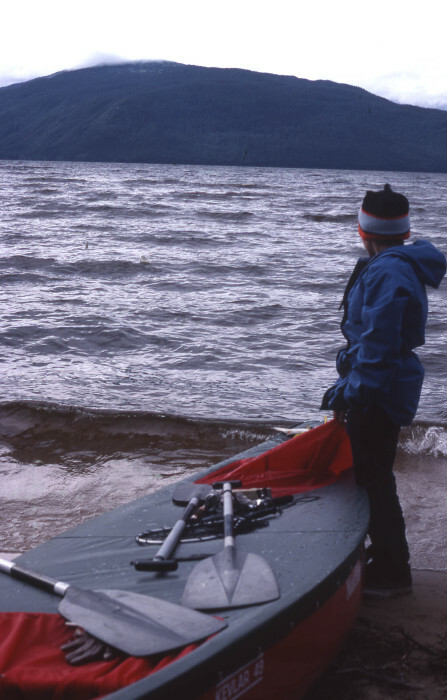 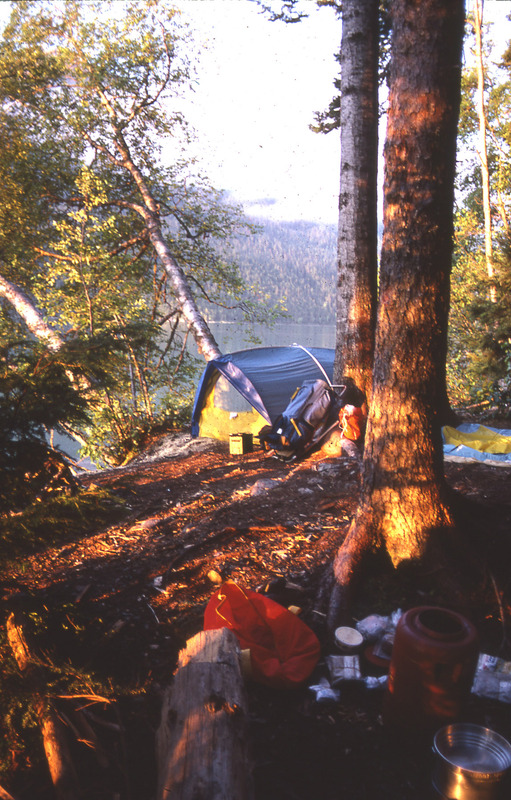 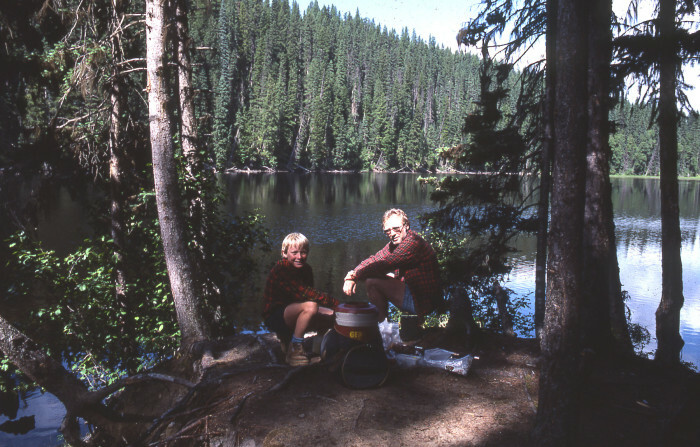 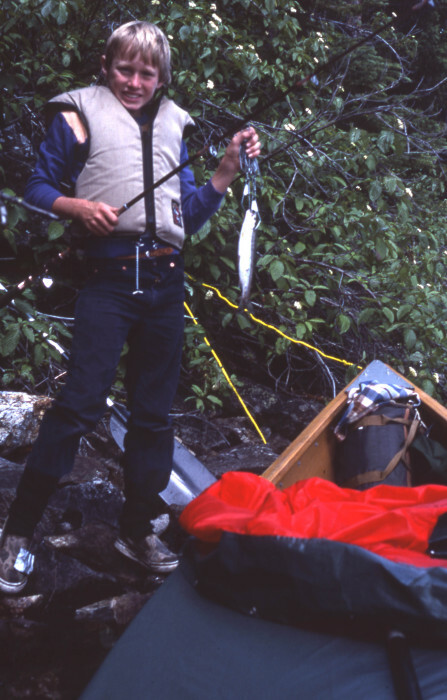 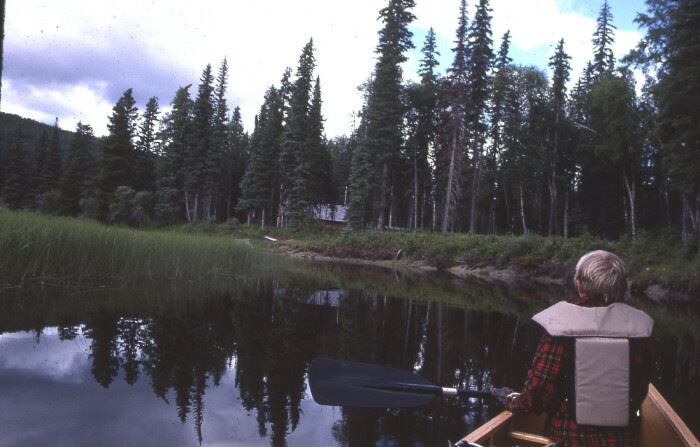 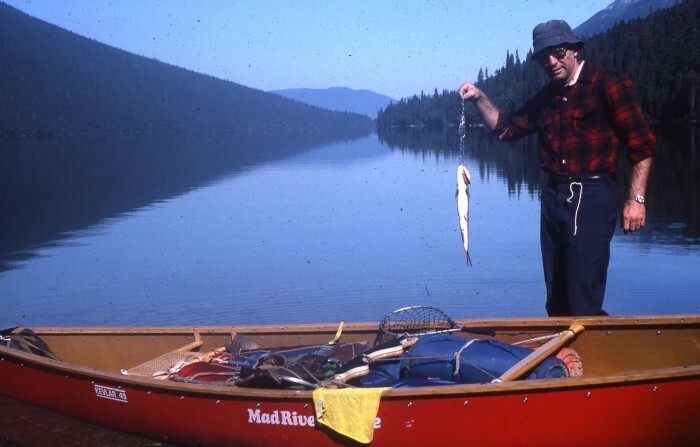 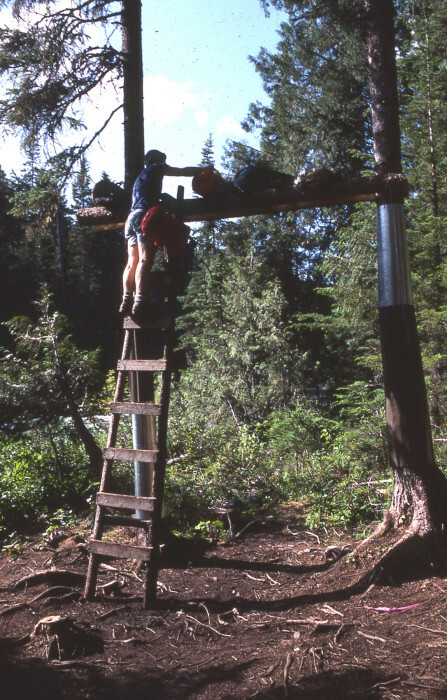 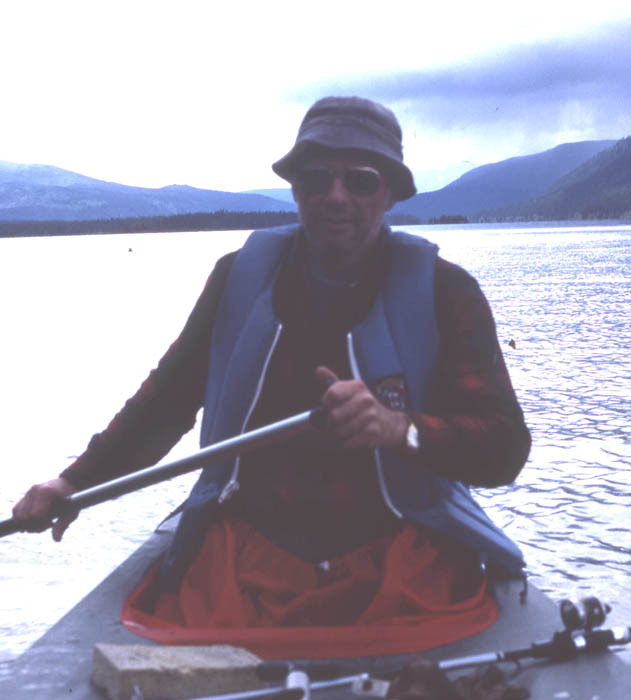 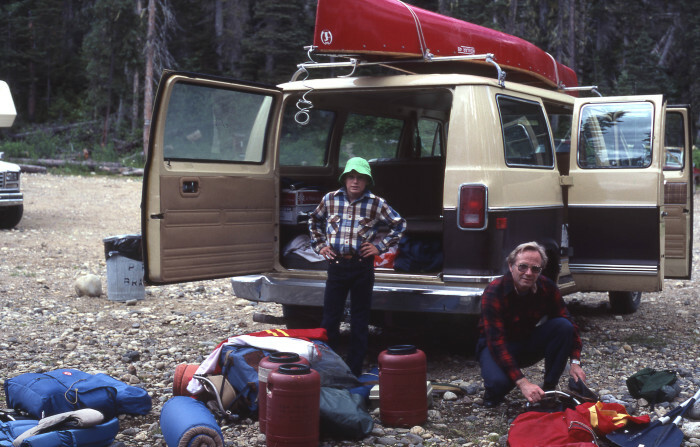 I did many camping trips on lakes in the Sierra Nevada and British Columbia with our son Greg using the new canoe. 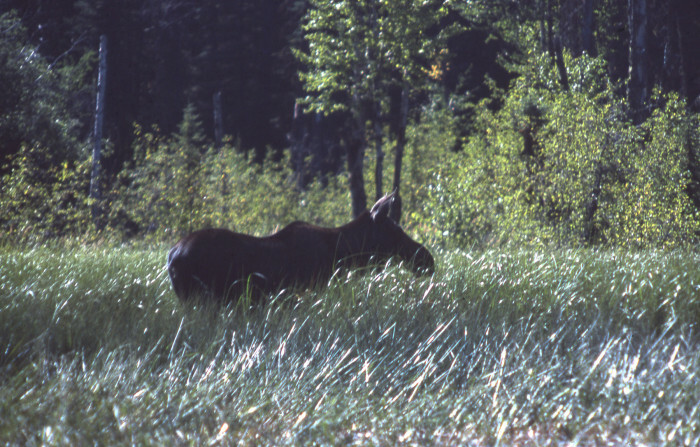 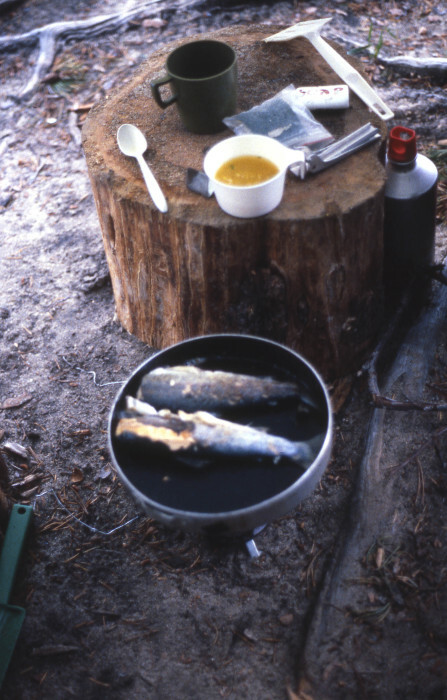 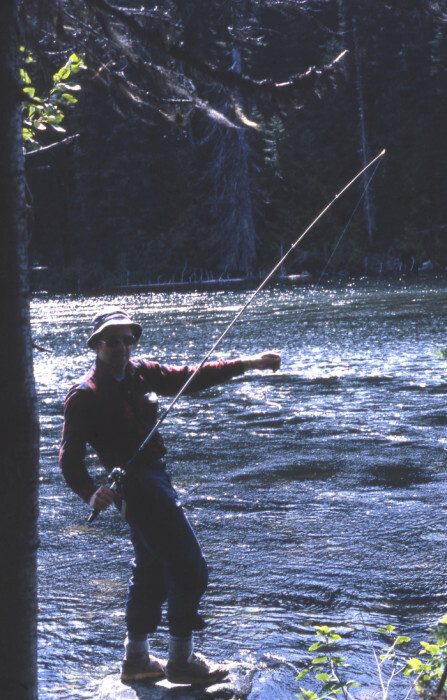 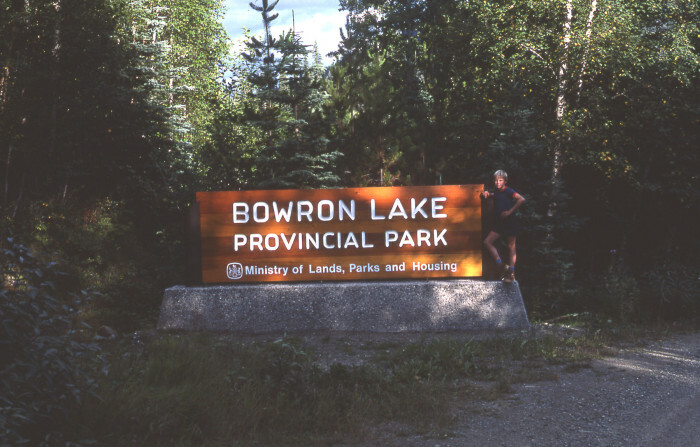 Two memorable trips were on the Bowron Lakes circuit in BC and on Myrtle Lake in BC. 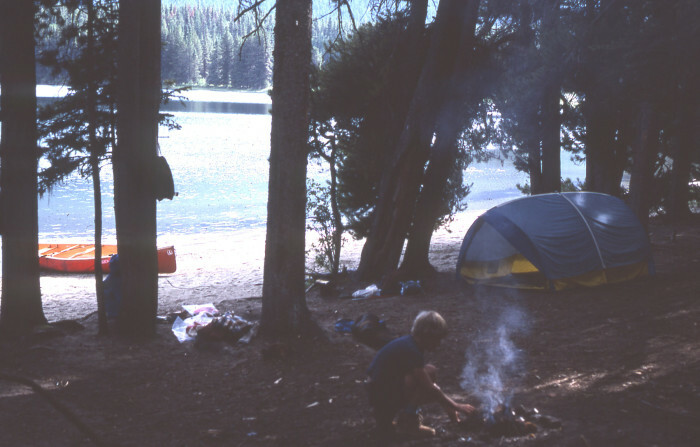 It is my intent to describe those trips, along with some Sierra Nevada trips, on this site. 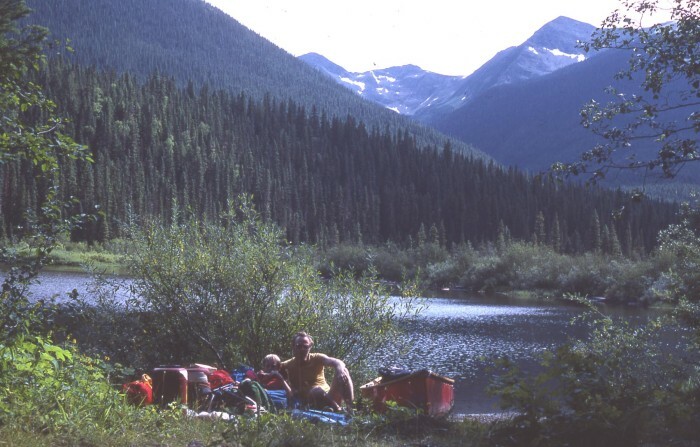 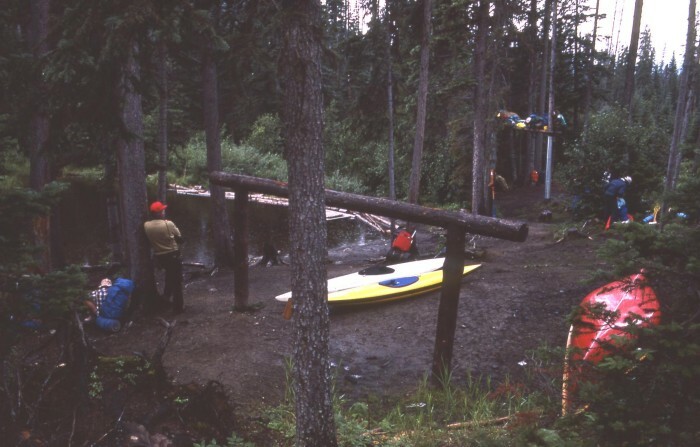 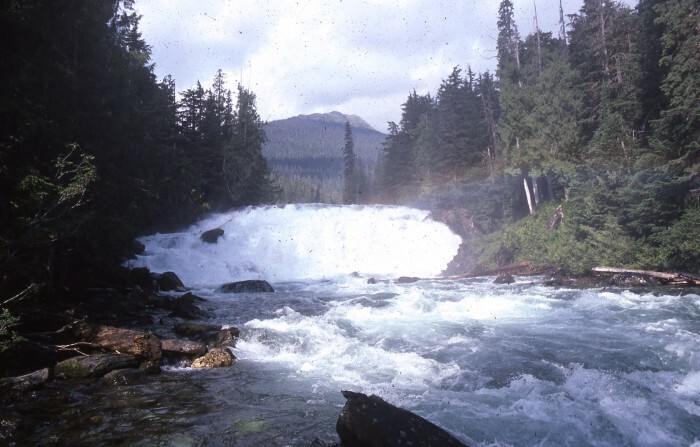 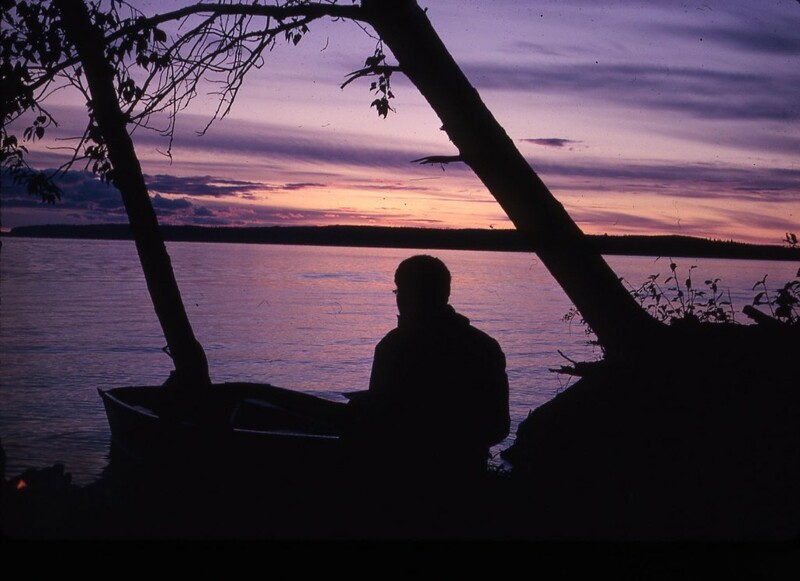 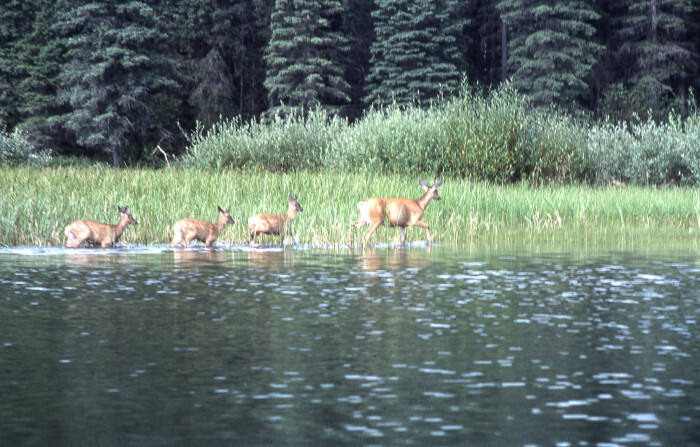 A canoe trip down the Lockhart River system in Canada’s NW territories is described in the section called “Expeditions”.